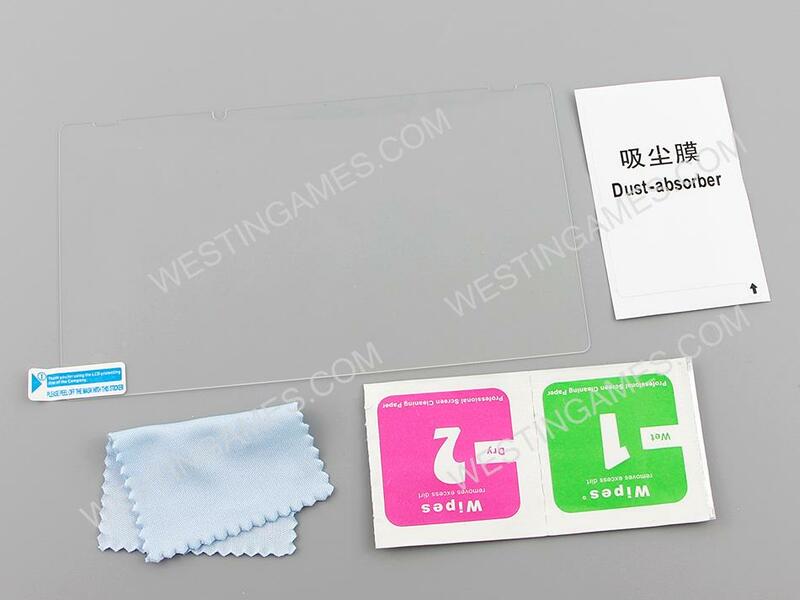 Anti-finger:Resistance to liquid coating can separate greasy dirt and stains on fingers, and no residue after wiping to keep high definition of the screen. 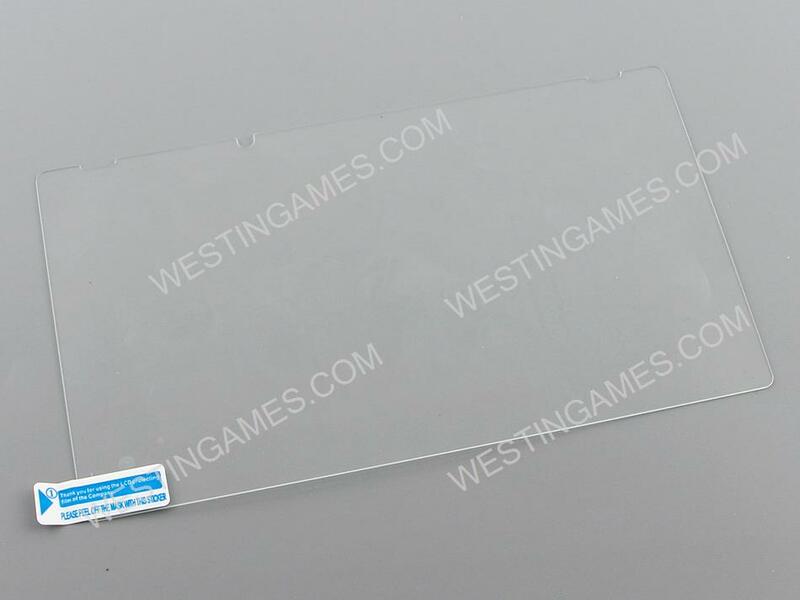 The screen protectoris made of specially processed glass which is very effective for protecting your Nintendo switch lcd screen from damage.It's the guardian of your screen and will take good care of your NS Switch Display screen. 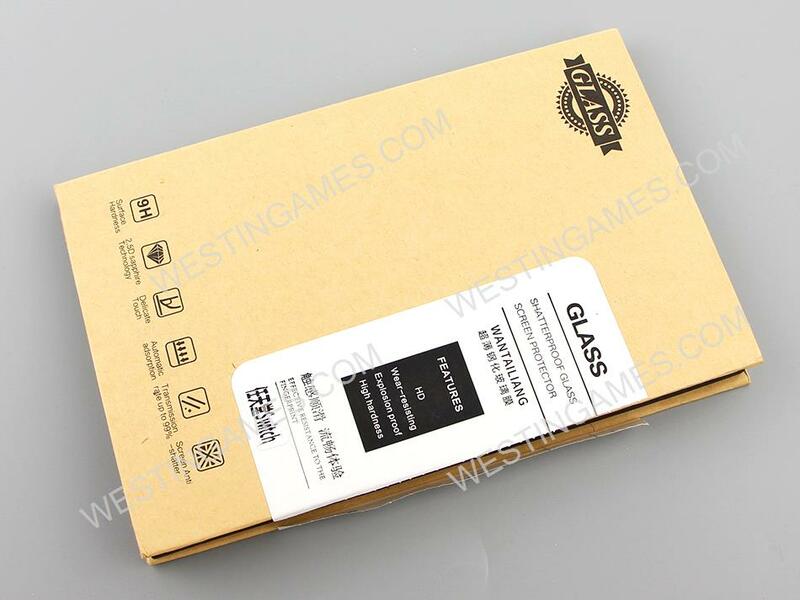 Surface hardness :The surface of the protector has a hardness of 9H, three times stronger than regular PET film. 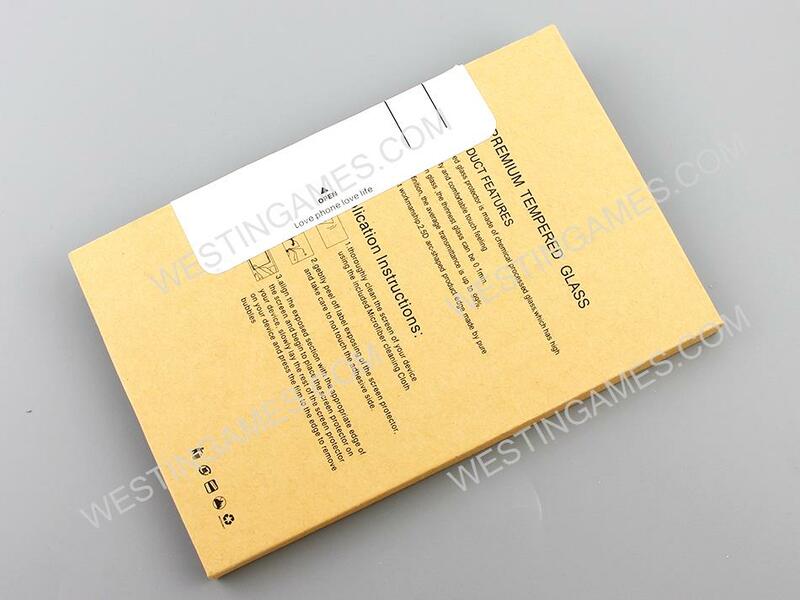 Even shard objects such as knives and keys will not scratch the protector.